Udaipur is an historic city in Rajasthan and is famous for its lakes, monuments, palaces and forts. Due to the presence of a number of famous lakes, the Udaipur itself is known as the City of Lakes. Udaipur was formerly known as Mewar and was founded in the year 1559 by Maharaja Udai Singh II. Due to its amazing natural beauty, Udaipur is also referred to as the ‘Kashmir of Rajasthan’. 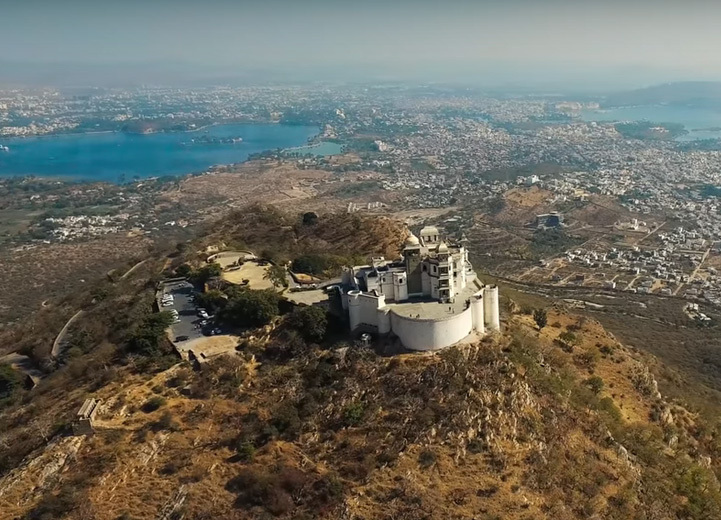 The sights of the lakes, ancient buildings and the Aravalli mountain ranges make Udaipur a perfect vacation travel destination in India.